We will be forming an official PFG Committee for the upcoming year, per CISVA policy. 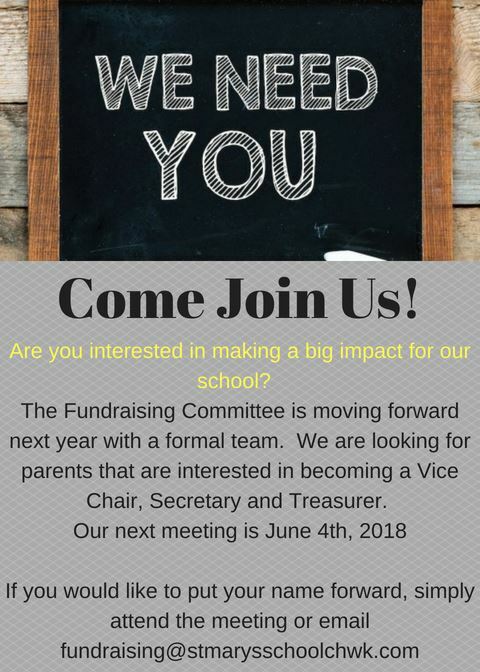 If you're interested in sitting on the committtee, please email our PFG Chair or come to the next PFG meeting on June 4th. Even if you aren't able or interested in sitting on the formal committee you are still very welcome (and encouraged!) to attend the PFG meetings and participate in all PFG events and activities. Let's make next year our best one yet!